Hartford Court is one of those wines people don’t tell other people about. You can talk about Marcassin and Peter Michael because you can actually find those, but this stuff is so tough to get, and so amazingly well-priced, well, would you tell people? Hartford's wines are rare. Year after year, they rank among the most sought-after collectibles from California. Since the 1994 vintage, owners Don and Jenny Hartford have built the winery's reputation on limited-production, handmade, single-vineyard Chardonnays, Pinot Noirs and Old Vine Zinfandels from some of Northern California's greatest vineyards. 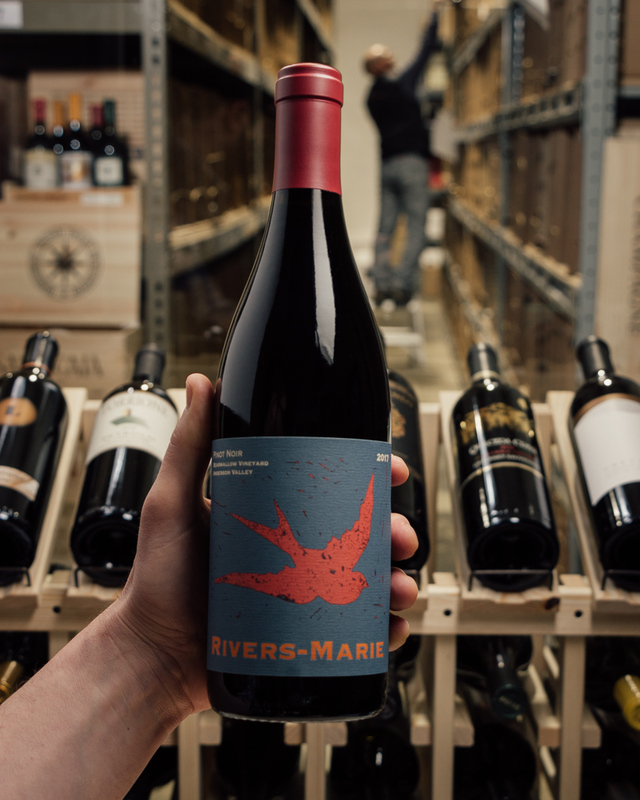 In addition to fruit from their own estate, Hartford harvests fruit from a handful of prized vineyards throughout the Russian River Valley, Green Valley, Carneros, Sonoma Coast, Anderson Valley, and Marin County. All are high-reputation, low-yielding, sustainably farmed sites situated in cool climates. 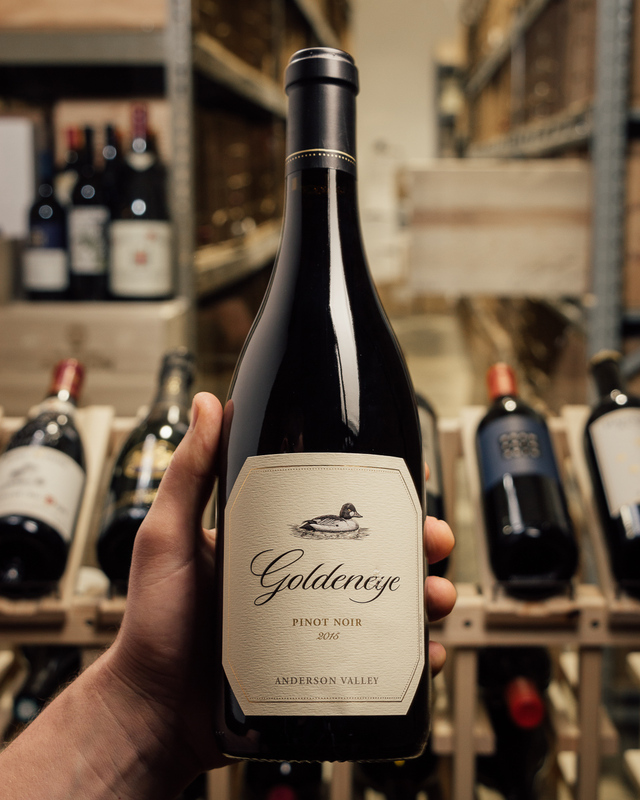 The 2015 Pinot Noir Land`s Edge Vineyards comes from the Seascape and Far Coast vineyard on the Sonoma Coast. 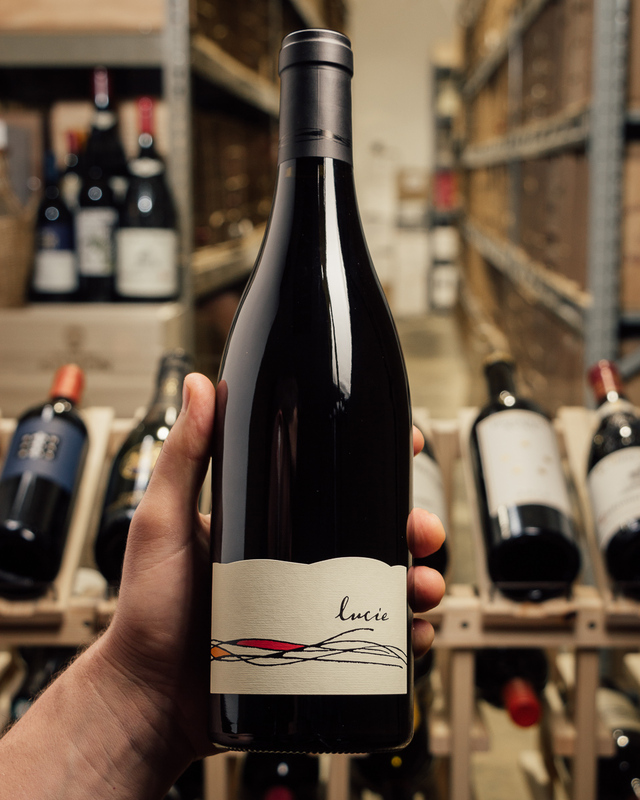 It was completely destemmed, spent 11 months in 34% new French oak and was bottled unfined and unfiltered. 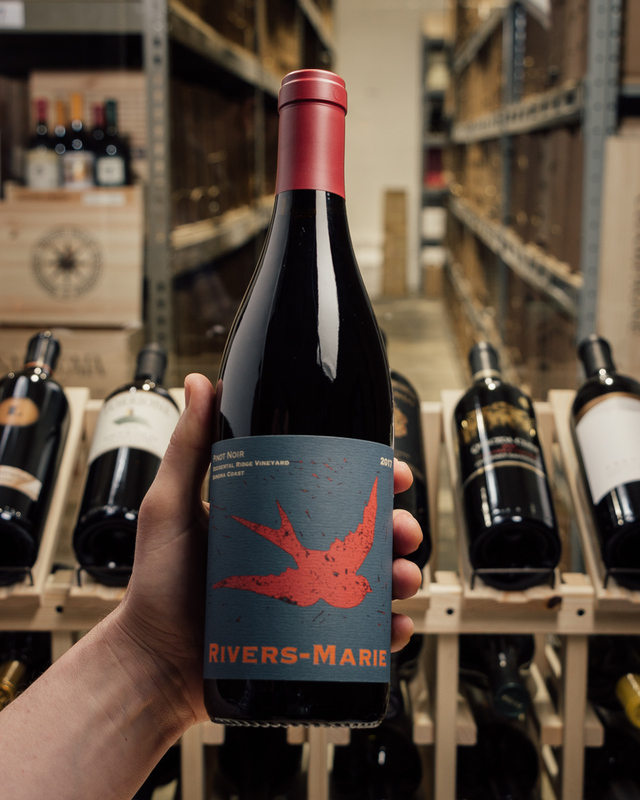 This beauty offers a darker slant in its black cherries, blackberry, sous bois, spring flowers, and damp earth-like aromas and flavors. 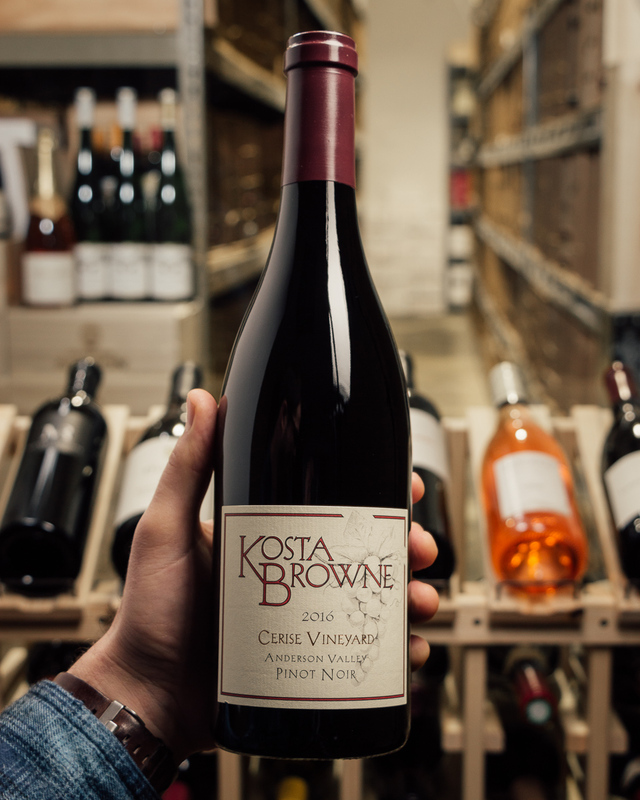 These carry to a deep, rich, seamless Pinot Noir that has remarkable purity, a layered texture, and a great finish. 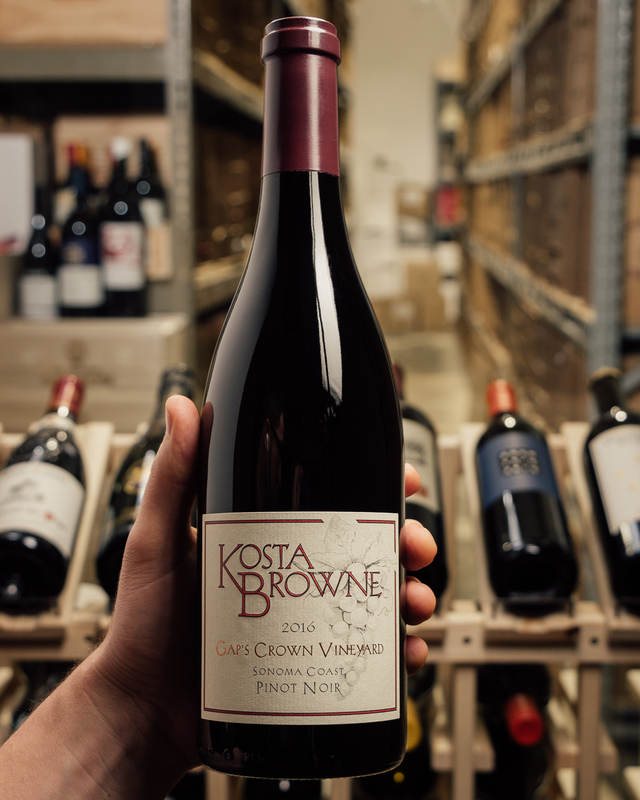 It picks up a touch of marine and ocean-like salinity with time in the glass and is a rich, complex, complete Sonoma Coast Pinot Noir. Drink it over the coming 8-10 years. 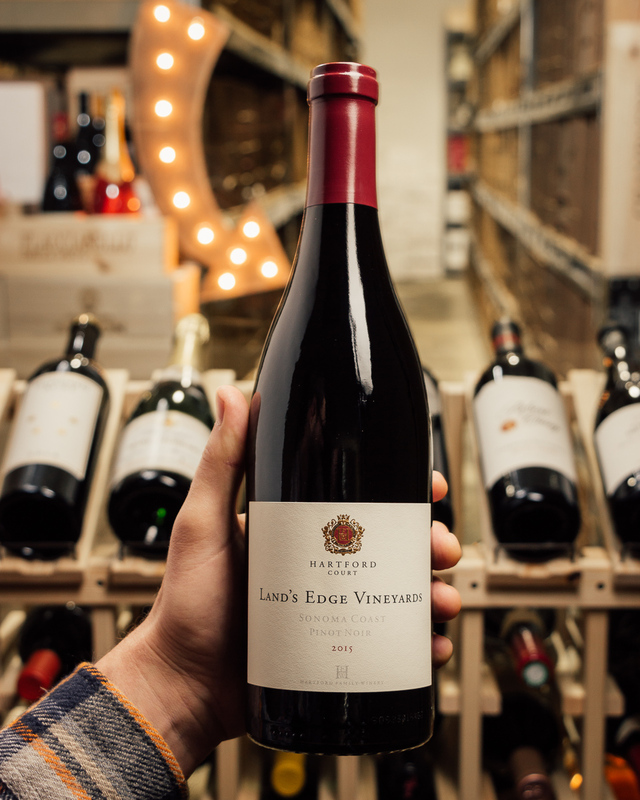 One of the brilliant efforts from Hartford Court is the 2015 Pinot Noir Land’s Edge Vineyards. 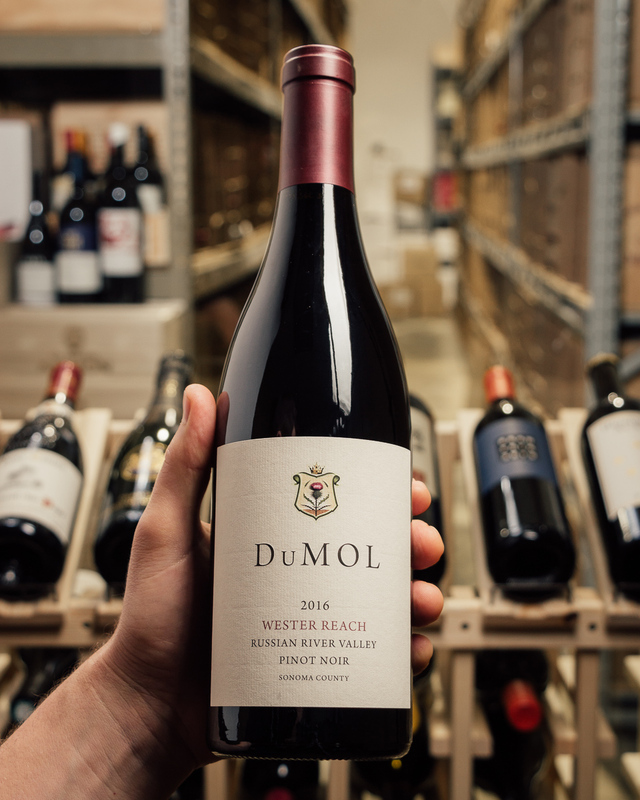 From a site located only four miles from the Pacific Ocean, this wine has a saturated ruby/purple color and a beautiful concentration of blueberry, black raspberry and black cherry, some crushed rock and spring flowers. 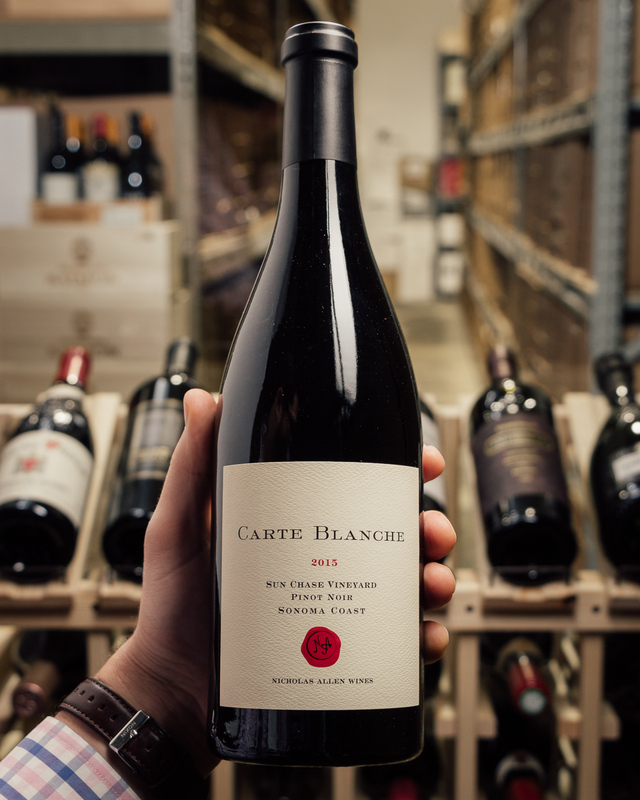 The terrific fruit on the attack and mid-palate, the full-bodied finish and intensity are all promising in this brilliant effort. Drink it over the next decade.